*BURMESTER HI-END SOUND! Rear Parking Camera! TUBI Exhaust System! *Original Factory MSRP $189,605! + ALL Additional Quality Modifcations! *FRESHLY SERVICED! 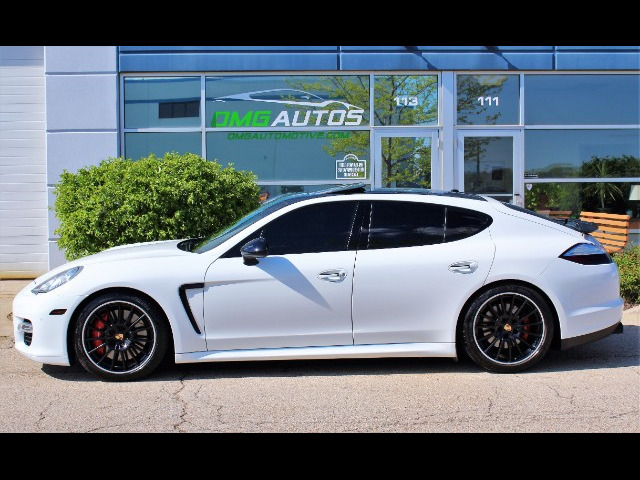 EXCEPTIONALLY CLEAN & VERY RARE With "The Perfect Factory Porsche Options!" *Fantastic Color Combination w/Thousands in Factory Porsche Options!